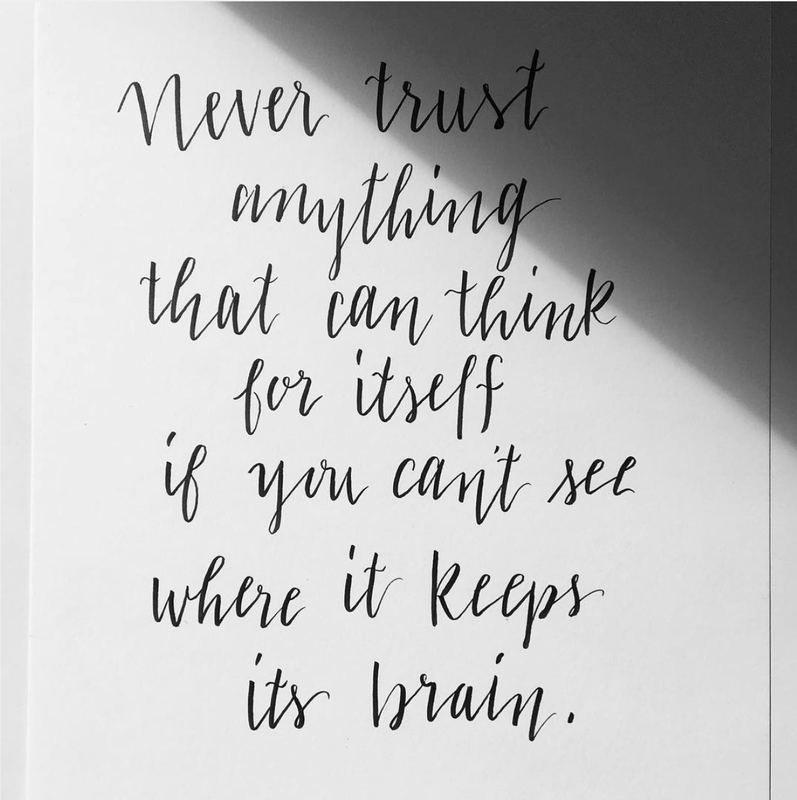 Contemplating learning 'hand-lettering'. Miss the feeling of being a complete newbie at something diff. & challenging. Best place to start? The responses were awesome! There were so many recommendations on places to start, materials to purchase, classes to take and more. Now, almost half a year in, it’s going beyond great. I started out rough, as we all do. I’ve learned a ton, continually feel like a beginner despite my progress and am at a point where it’s something that could be residual income. In that time, I’ve received well over 50 messages and tweets asking for more info on how to get started, material needed, and more. So I figured, why not turn it into a blog post? At the start, I wish I had a central place to go to know which pens worked well, the proper paper to use, along with what classes are valuable—instead of scouring instagram, pinterest, blogs and twitter for it all. So, if you’re interested in kicking off a hobby or potential career in lettering (modern calligraphy, calligraphy, true brush lettering, etc. ), feel free to use this as a starting place. 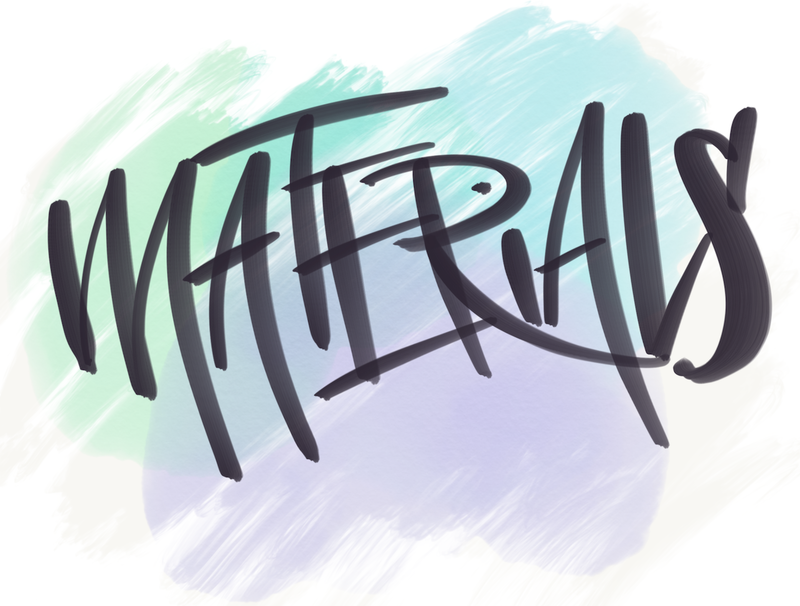 From there you can learn how to digitize your lettering or even more into watercolor lettering. 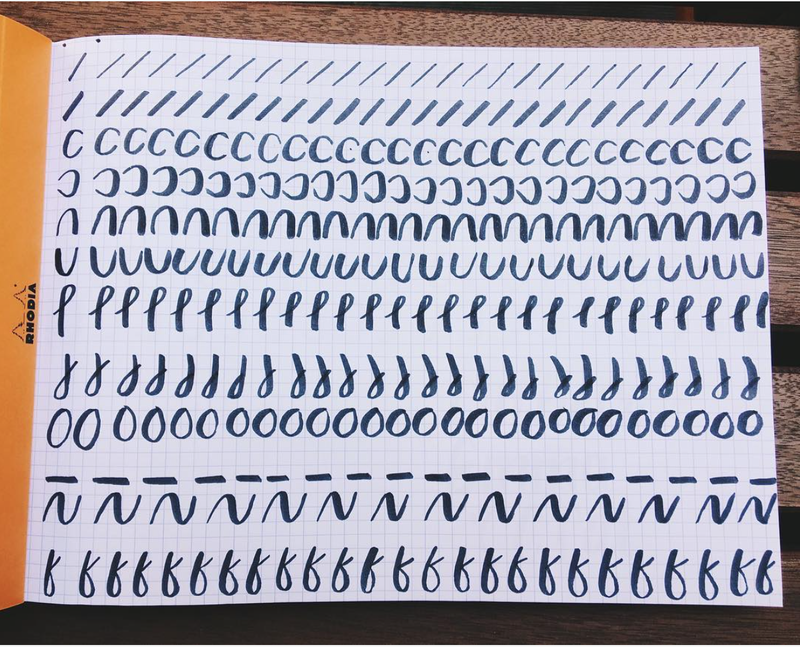 Graph and/or dotgrid book for rough practices and warmups so you don’t waste good paper. Any sketch book (A4, A3, whatever) that has 190g/m because it has to hold up for brush pens and any type of ink including watercolor. Tombow Dual Brush Pen N15 This is the lettering pen. Black or any other color but I’d recommend the black to start. Tombow Fudenosuke Pen Soft and Hard. I recommend starting with the hard pen for more control. This made a huge difference for me and is still a go-to pen. This results in a much more whimsical style and the stroke never exceeds a certain width. Sakura Koi Pens A simple colored pack of 12. The brush is super versatile and can be used for nice script or bold, in-yo-face, type of writing. Pentel Brush Pen The pentel is a quite literally like using a brush in pen form. I love the freeform that come with it, along with the messiness and splatter-paint effect. The brush tip allows for you to letter whimsically, graffiti style and more and goes from thin to thick in an instant, if you want. Using this requires time for it to dry, though. Oh and, really press and hold to get the ink flowing initially. It will come out, eventually. I contemplated whether or not to break down each pen and tell you the effect each has, because I honestly want you to spend the time exploring with each whenever the opportunity arises. I was afraid that if I told you, you’d say “ah I’m not interested in that kind of style” but I promise you exploring with a wide variety will make you so much better. In the end, I obviously broke it down. Because you’re adults and you need to decide the route you take. Upstrokes and Downstrokes. Upstrokes and Downstrokes. Upstrokes and Downstrokes. Upstrokes and Downstrokes. Upstrokes and Downstrokes. Okay, that is both equally as important as it is annoying. I cannot emphasize the importance of practicing these once you learn about them in depth. I’ve found that warming up for a few minutes before any lettering helps immensely. 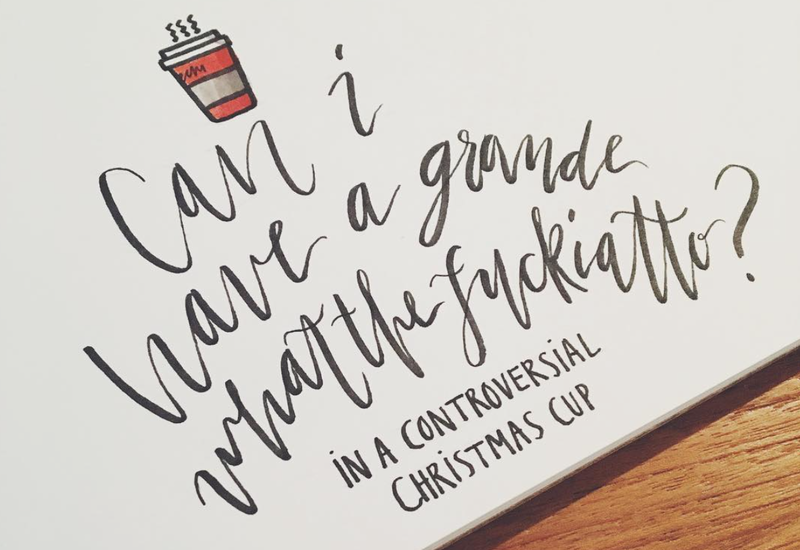 If I don’t, I end up gripping the pen a bit too hard and my letters end up choppy or very flawed in some form of fashion. Do it. At one point, Benedikt and I did solely this for about 3 hours. Did I mention lettering requires time? Not because you’ll need it, but because you’ll get lost in it and not know where 3 hours went. Practice helps with creative exploration, too. Though my piece above shows my very creative side, it also shows the importance of the two going hand-in-hand. 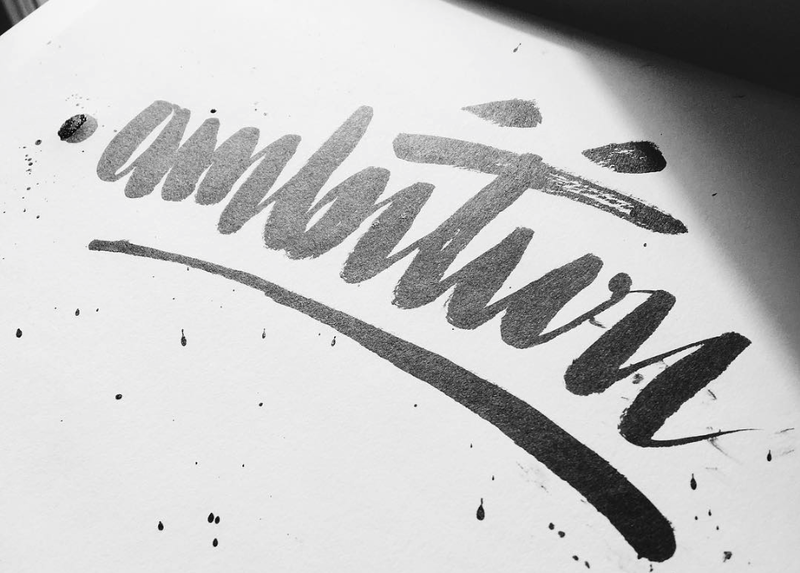 Search terms like: “Hand Lettering”, “Modern Calligraphy” and more. Favorite them. 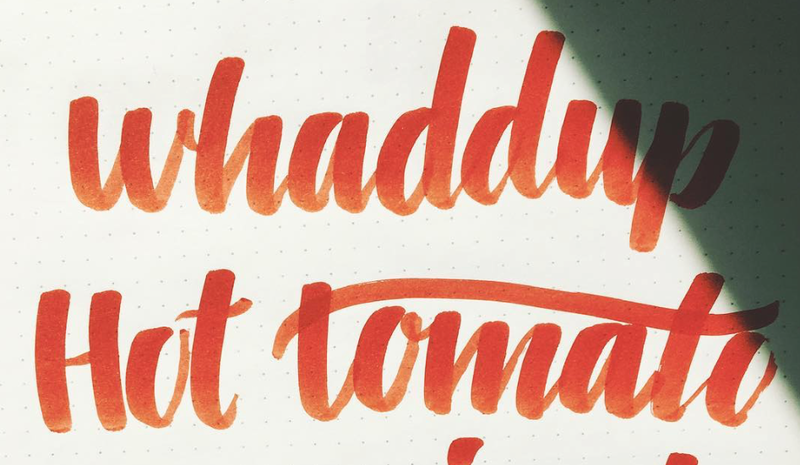 Wait for Instagram’s algorithm to work its magic as it compiles your discover feed into all things lettering. 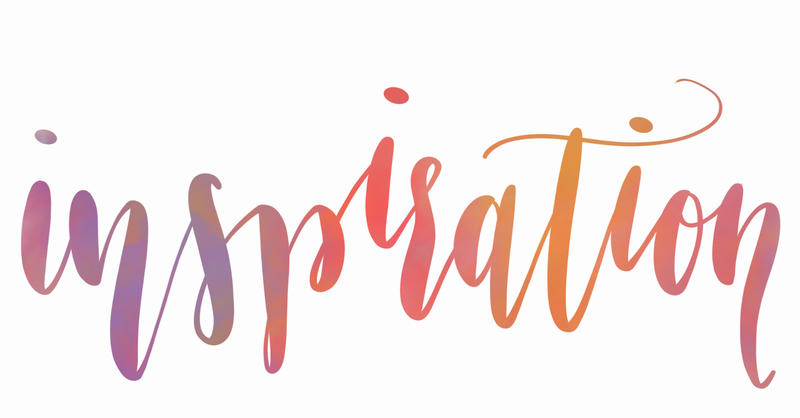 I created a lettering board for inspiration that I can easily refer back to for letter styles or quotes. I continually update it so feel free to follow it. Check it out here. After starting lettering, I pay more attention to the signs outside, on the windows, etc. I love this because often the lettering on signs is older, traditional and not something you’ll see often on Instagram or Pinterest. I dig it and recommend. 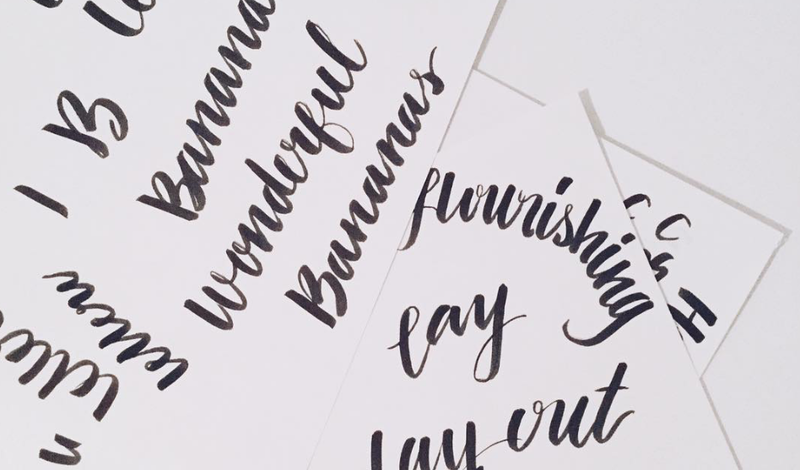 I’m a reader and a doodler, so the combination of the two sent me into happiness overload when I saw that lettering books are like school workbooks to write in, except these are fun. Although not all of them are like that, the books in general are huge inspirations and great for referencing when you’re deciding how to style a particular piece. Though there are a number of similarities, all provide something different. Just buy them all. You will not nail this on the first day. It is frustrating and exciting all at once. You need to practice, even if for only 5 minutes before you get going. It’s better than none. You will more than likely fray your pen tip(s) from not using it the right way. Order several. Overload yourself with inspiration and ideas. This will help when it comes to little projects or practicing that you do. Having quotes, lyrics, etc. handy doesn’t delay you in getting started. Explore with your pens and get creative. Throw water on them, rub the light marker tips on the darker ones to create a gradient, flick them to get a paint splatter effect. You’re limitless with what you can do. Be prepared to become completely lost in this. Before you realize it, it’s 3 hours later and it feels like you just started practicing. Welp, that’s it for that jazz. If you read it all, RECOMMEND and share please ❤ Aha! Were you wondering why I didn’t include iPad stuff? It’s a trap. But intentional. Eventually, I’ll be writing a post on Hand-Lettering with the Apple Pencil on the iPad Pro. I didn’t do it now because I want you to learn the basics first, this post would have been too long and also wanted you to get away from another screen to start. If you have any questions or want to chat about all this stuff, feel free to reach out on Twitter @imcatnoone. Like posts on design, startups, building products and more? Sign up for my newsletter. I don’t spam.